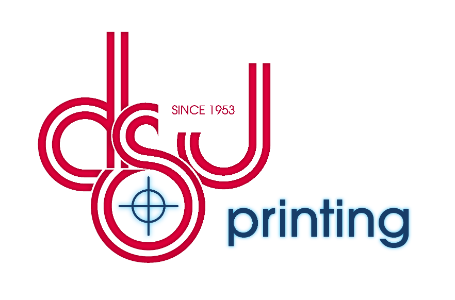 The ability to manage your print communications from desktop to doorstep is literally a click away with DSJ On Demand the new online print collaboration, ordering and management system from DSJ Printing, Inc. This powerful new tool provides easy access to create, order, ship and manage marketing materials of all types while maintaining control of your brand standards and integrity you’ve worked so hard to build. 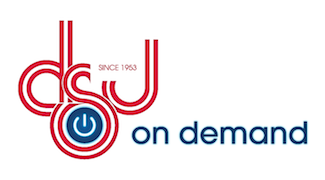 DSJ On Demand Gives you the ability to reduce costs and lead times, manage ever-changing inventories, streamline procurement, and fulfill sales and customer expectations with a click of your mouse or phone.